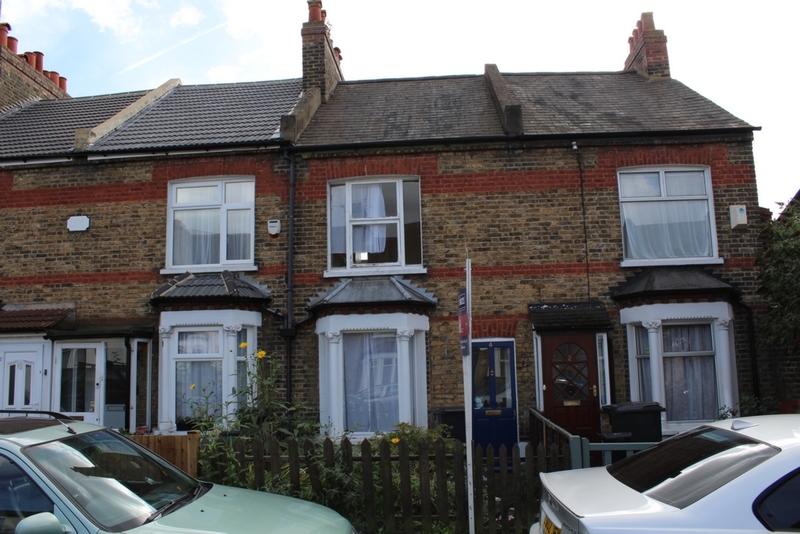 Detailed below is a list of Properties for sale in Thornton Heath. 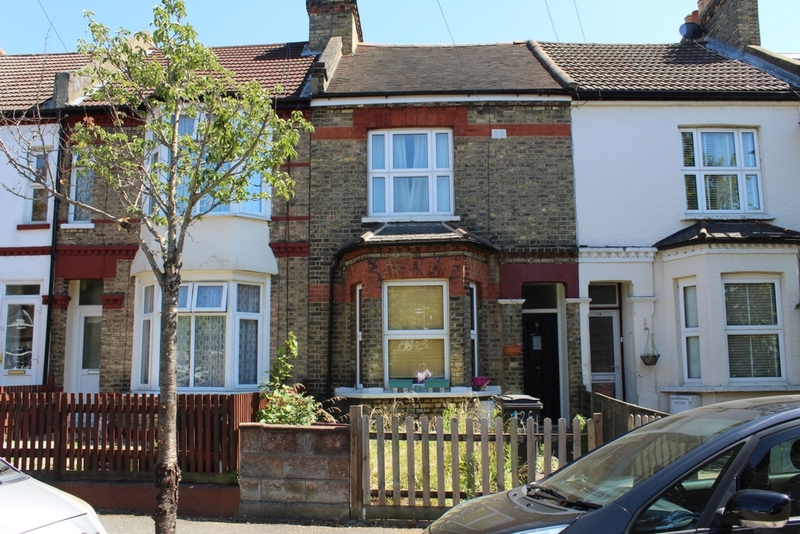 Our Search enables you to filter your requirements for property for sale in Thornton Heath. If there is not a property listed that meets your requirements in Thornton Heath, then please register with us and we will contact you with any new property for sale in Thornton Heath. Well priced VICTORIAN STYLE COTTAGE requiring decoration. Ideal for first time purchasers or investors. No chain involved - We hold keys.